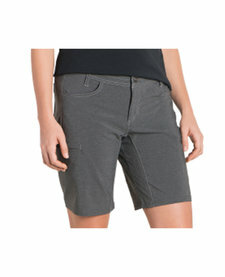 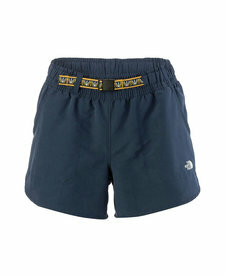 Home / Women's Freeflex Short 8"
From challenging summit hikes to long beach walks, the KÜHL W'S FREEFLEX™ SHORT was designed to keep you moving. 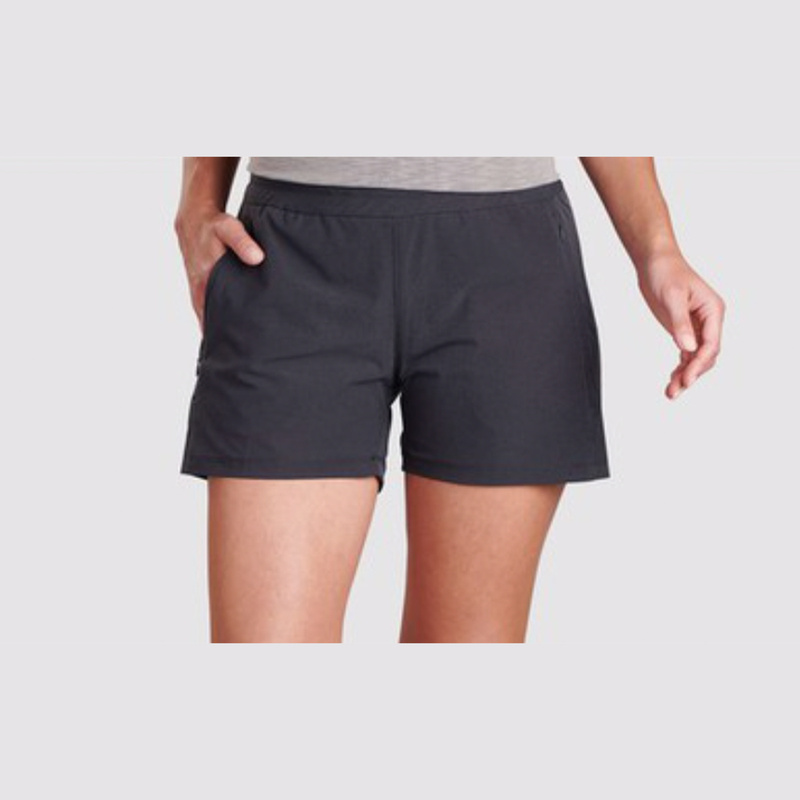 Lightweight, wicking and quick dry, innovative FREEFLEX™ fabric stretches without spandex so these shorts won't sag or bag over time. 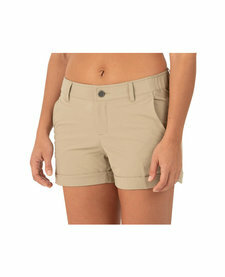 The wide pull-on waistband is extremely comfortable and can be adjusted with external draw cord.